What does the tick mean? Home » What does the tick mean? 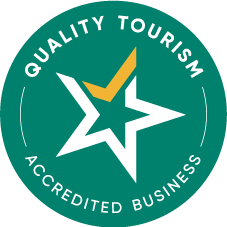 Leading Australian tourism operators display the accreditation symbol. They’ve met specific criteria ensuring they are committed to exceeding your expectations with great customer service and the highest standards of business practice.